The AKB48 members shared thoughts on halting their Japanese group promotions for IZ*ONE. On October 29, the 'Produce 48' girl group held their debut showcase at Olympic Hall in Seoul. 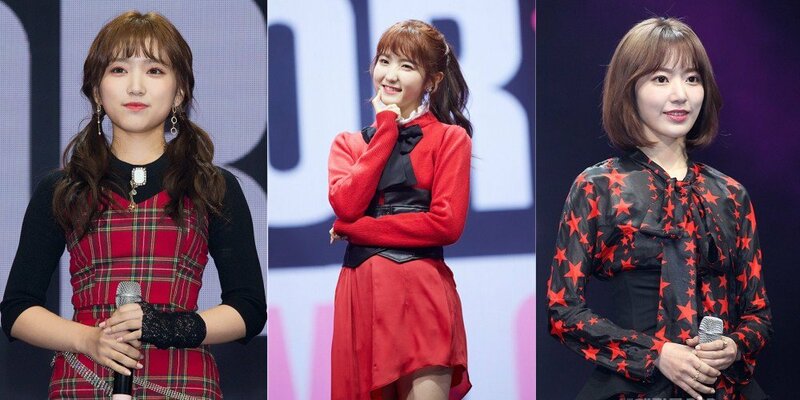 Yabuki Nako, Miyawaki Sakura, and Honda Hitomi will be halting AKB48 promotions for 2 years and a half for the project girl group. Regarding this, Yabuki Nako said, "There are so many things that are different from Japan. There's a difference in the language and there are many unfamiliarities. The members are helping us out. My Korean has improved a lot and I'm enjoying it." Next, Miyawaki Sakura said, "Japanese fans can be disappointed but fortunately, they're cheering us on. I'll show a good, hardworking side of me through IZ*ONE promotions." Lia Kim, founder of 1MILLION Dance Studio, appeared on MBC’s “Idol Radio” on October 28 to talk about a variety of topics including her work as a K-pop choreographer and founder of 1MILLION Dance Studio in Seoul. Lia Kim is a popular for providing dance training K-pop idols and trainees. 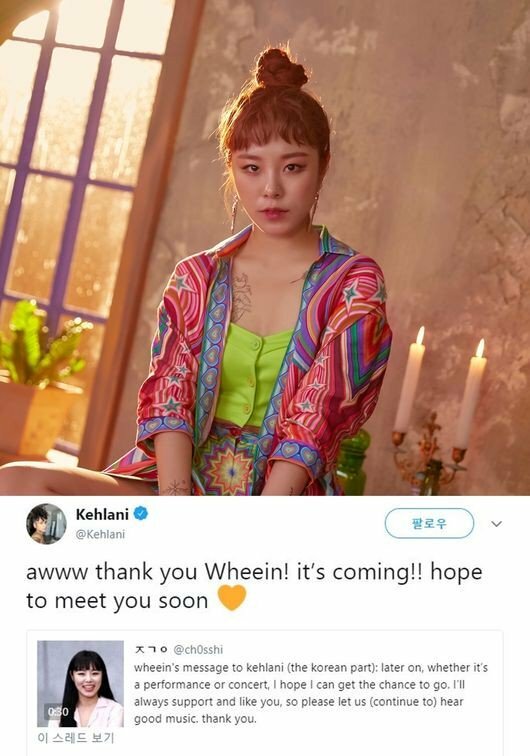 Also Lia Kim has been the choreographer who is behind many memorable K-pop dance routines for hit songs such as Sunmi’s “Gashina”, TWICE’s “TT” and “Like Ooh-Ah”, and I.O.I’s “Very Very Very”. TS Entertainment is taking legal action against Hyosung for violation of the contract. On October 29, TS Entertainment officially announced their plans to take strict legal action against Hyosung for signing with a new agency, TOMMY & PARTNERS. "Our contract with Hyosung is still valid. A court trial is scheduled to take place on November 14, 2018, regarding this matter. Therefore, Hyosung signing with a new agency is a dual contract, and clearly a violation of the contract. It's unfortunate how Hyosung signed a new contract and sent out a press release without having any discussion or going through proper procedures with us, in midst of our ongoing legal battle. We will take strict legal action against her for processing a new contract and announcing it to the press, and defaming our image and leading to confusion. We appreciate everyone who loves and looks out for our artists. We will work our best for our artists. Earlier, Hyosung announced she has signed with a new agency TOMMY & Partners. Meanwhile, Hyosung and TS Entertainment's legal battle on monetary issues is ongoing. 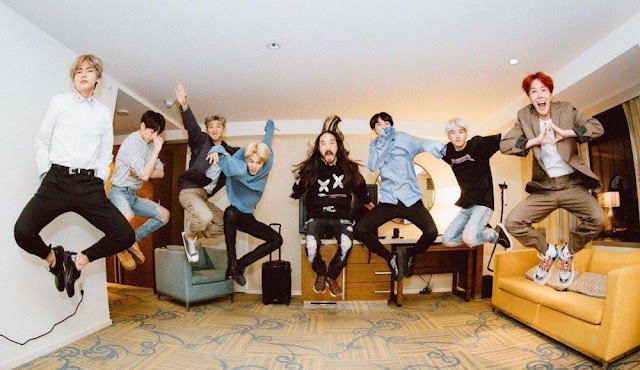 BTS and Steve Aoki have dropped their English collaboration track "Waste It On Me"! This is the third time the American electro house musician, record producer, DJ, and music executive is collaborating with BTS following their hit remix of "MIC Drop" and "The Truth Untold" from the group's album 'Love Yourself: Tear' last year. 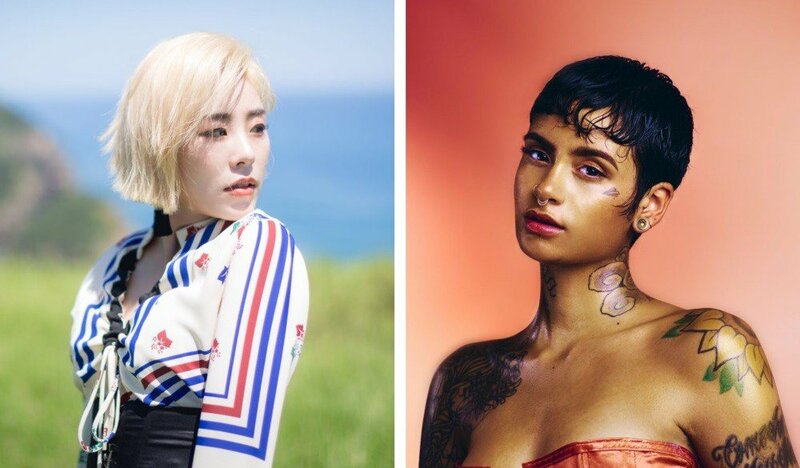 "Waste It On Me" will also be included in Steve Aoki's upcoming album 'Neon Future III'. MAMAMOO are planning a November comeback. On October 25, 'Big Data News' reported, "MAMAMOO have been confirmed for a comeback in mid to late November." If reports are true, this will be the girl group's first comeback in 4 months since their last release 'Red Moon'. For a November comeback, MAMAMOO would be joining Wanna One, TWICE, EXO, and EXID. Stay tuned for updates! 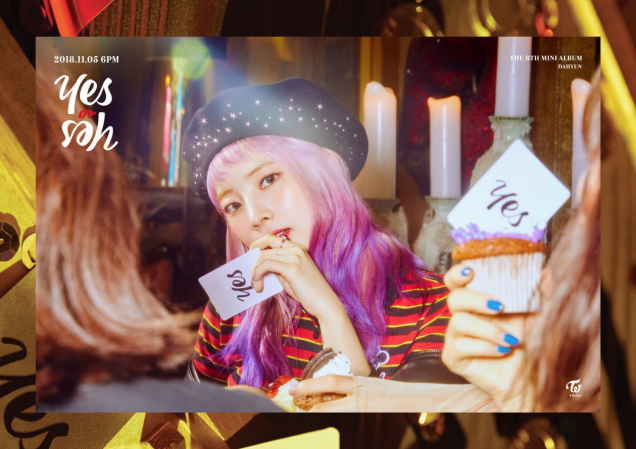 TWICE revealed that their comeback title track 'Yes or Yes' is written by Sim Eun-jee, who was also co-writer for TWICE's popular song 'Knock Knock', and is composed and produced by David Amber and Andy. David Amber also composed TWICE's popular song Heartshaker. JYP shared, "Yes or Yes is a song that only Twice can sing. It is a colorpop genre, a bouncy and bright song. This song will instantly stick "its a good song" in ears. We are that confident, no further explanation needed." 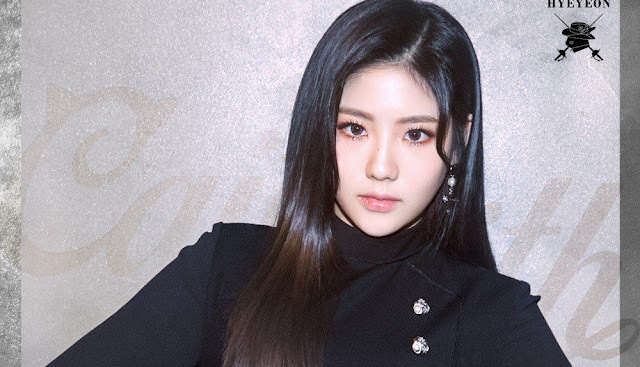 Former BESTie member Hyeyeon has revealed her new career as a trot singer. 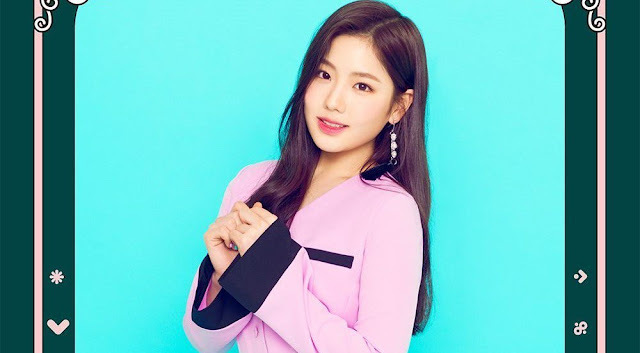 Earlier on today (October 25th), STAR Ent announced that Hyeyeon has signed a brand new contract with the company, upon leaving her previous agency YNB Entertainment. 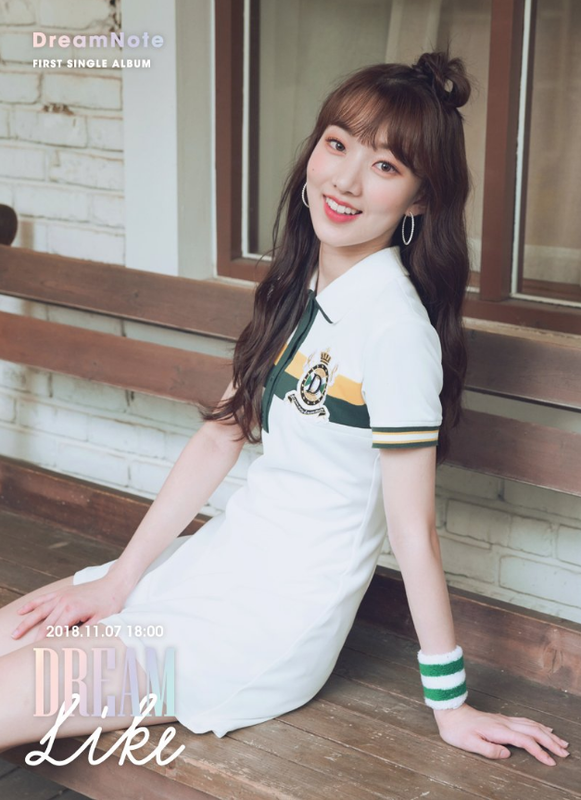 As a vocalist from her former group BESTie, the female singer has decided that she will start afresh, this time as a trot singer. According to STAR Ent, they recognized Hyeyeon's potentials four years ago, when the girl group member participated in Mnet's music program 'Trot X'. Alongside Jang Yoon Jung and Hong Jin Young, Hyeyeon is expected to follow suit as the new generation's line-up of talented trot singers. 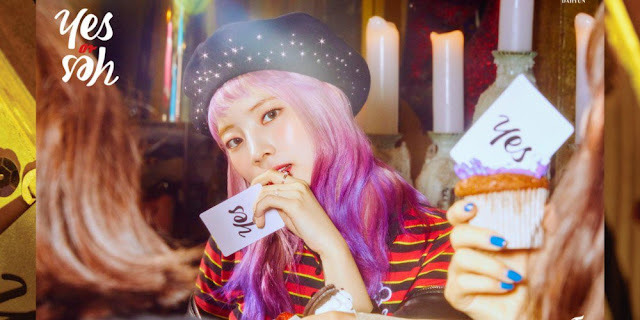 At the earliest, Hyeyeon will announce her comeback as a re-debuting trot singer by the end of October. 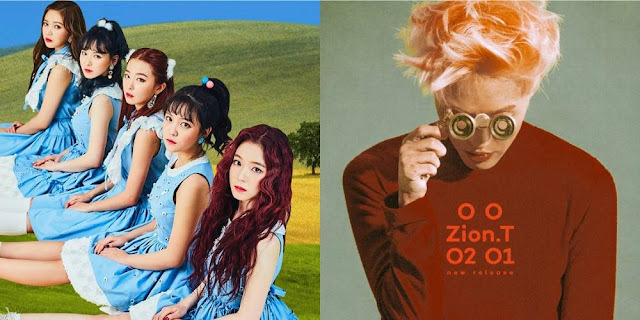 Zion.T revealed he's a huge fan of Red Velvet as a girl group. On the October 25th episode of 'Kim Shin Young's Noon Song of Hope', Zion.T opened up about collaborating with Red Velvet's Seulgi for his song "Hello Tutorial". He said, "I'm a majorly big Red Velvet fan." Zion.T continued, "It's the first time I've ever liked a girl group since I was born. I have a habit of writing songs when a thought comes to mind, so I made songs based on feelings. I thought it would nice to sing together with Seulgi." 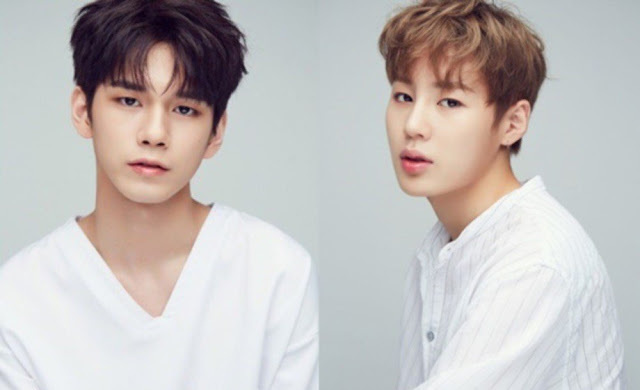 Though he's known to be quite tough in the studio, he revealed he was too nervous to be harsh during recording, saying, "To be honest, I was really nervous. I was thinking to myself that I should be less harsh than usual, but I ended up being the same as usual. Seulgi ended up doing multiple times more takes than I did during the 5 hours." 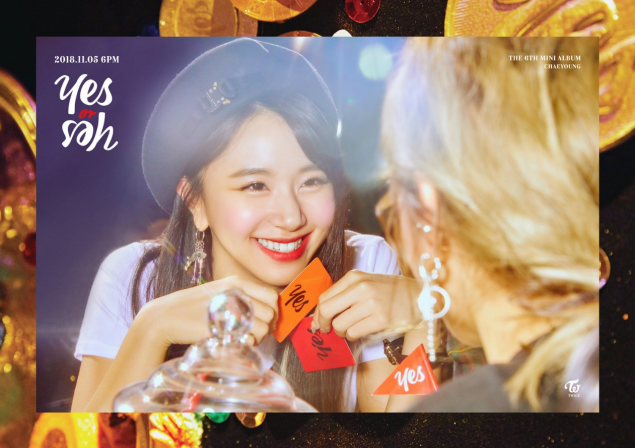 TWICE unveiled Dahyun, Chaeyoung, and Tzuyu's photos for 'Yes or Yes'. For their 6th mini album, the JYP Entertainment girl group has chosen a casino concept with cards and dice. The festive look continues in Dahyun, Chaeyoung, and Tzuyu's individual cuts. The girls captivate with their lovely charms with 'Yes' cards in their hands. Take a look at the images below. Dream Note shared more of the lovely photos for their debut. The 8-member girl group is finally making their hot debut with the 1st single album 'Dreamlike'. 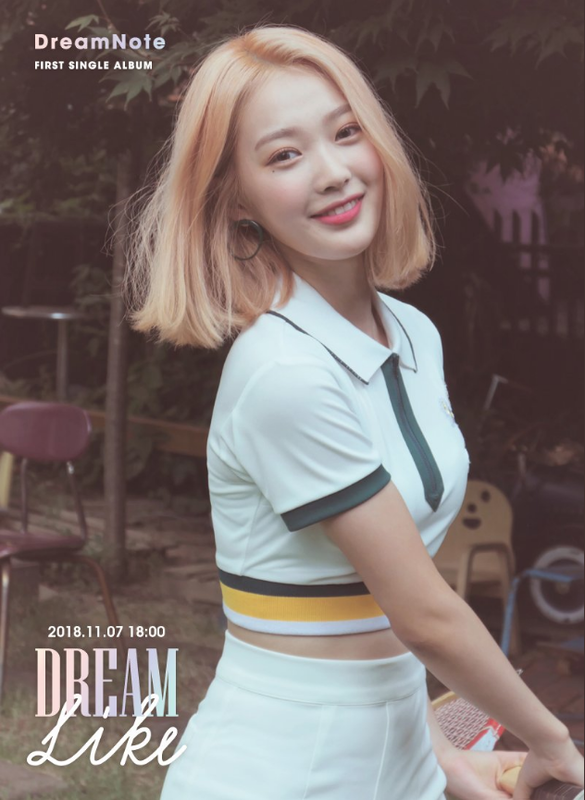 Their very first official music release contains a total of 6 tracks -"dreamin'tro", "Dream Note", "I Think I Like You", "Fresh! Fresh! ", "I Think I Like You" (inst), and "Fresh! Fresh!" (inst). 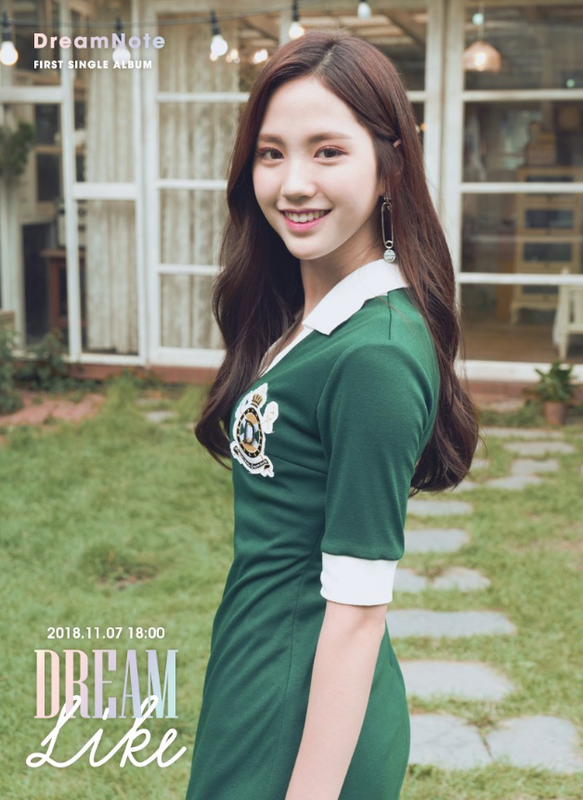 As for the concept, Dream Note went for pure and innocent with a school girl look. The full release of 'Dreamlike' is coming on November 7. 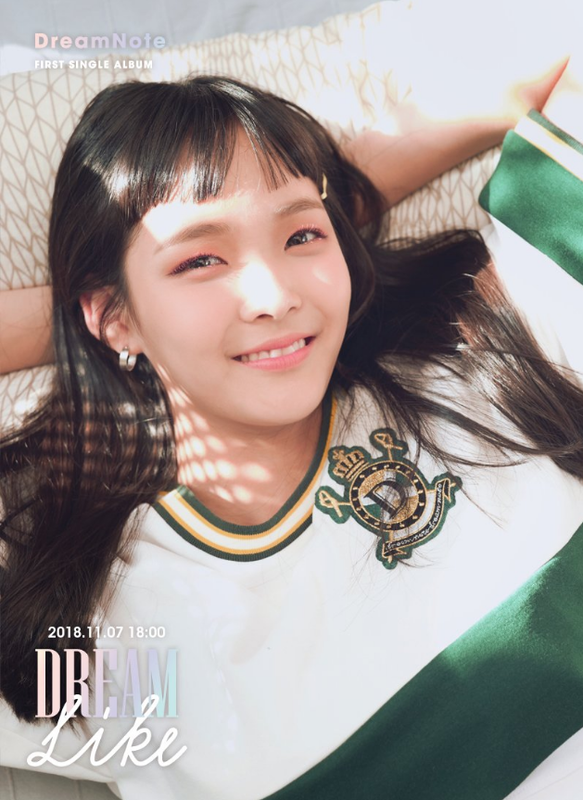 Get excited about Dream Note! 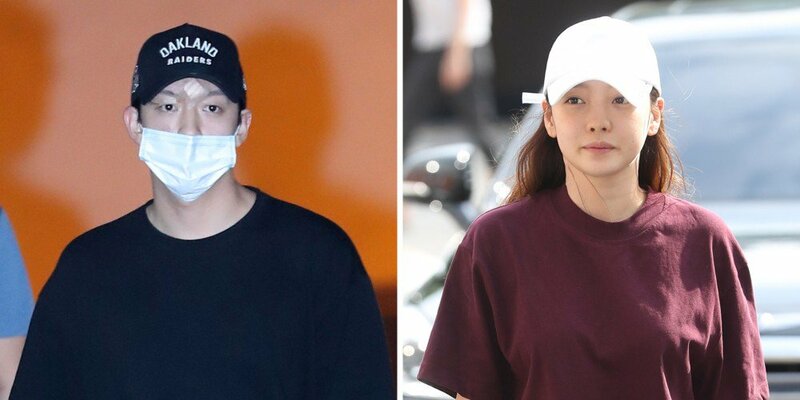 An arrest warrant has been requested for Hara's ex-boyfriend Choi Jong Bum. On October 22, Gangnam Police Station announced, "On the 19th, we have requested an arrest warrant for Choi for threat, assault, and coercion, and it was submitted to the Seoul Central District Prosecutors' Office today." Choi is accused of assaulting and threatening Hara with private videos. On October 2, the police searched his home and obtained his electronic devices for digital forensics. On the 17th, both Hara and Choi attended police questioning. The investigation continues. Actress Park Bo Young revealed the identity of her first idol star crush. On August 3, Park Bo Young featured as a guest on SBS Power FM's 'Park So Hyun's Love Game', and for her final suggested track, she chose g.o.d's "One Candle". The actress expressed, "g.o.d was the group I was a fan girl of for the first time in my life. At the time, I liked smile angel Son Ho Young." She continued, "It was in elementary school when I was going through puberty. I thought about my path in life a lot while listening to the song 'Road'. I was only in elementary school too." HALO have dropped a special music video for "Travel Boy"! 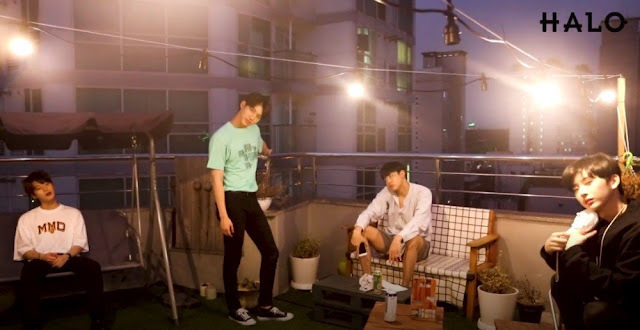 In the MV, the boys of HALO take a trip to the beach and enjoy the city night skyline. 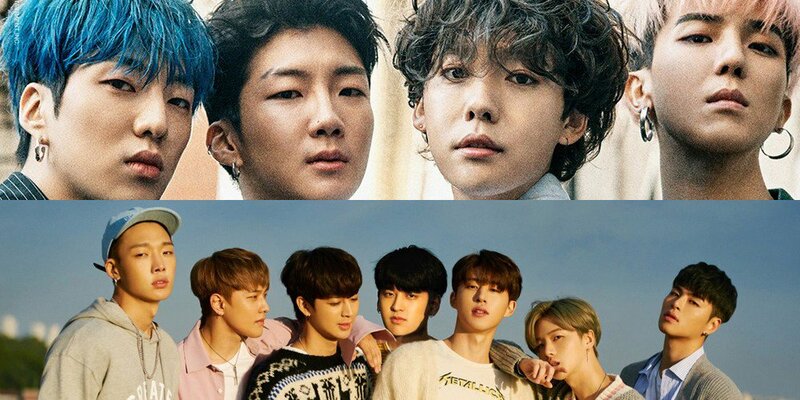 "Travel Boy" is a track from the boy group's 2017 album 'Here I Am', and it looks like they're back with an MV for the song this summer! Check out HALO's "Travel Boy" MV below! 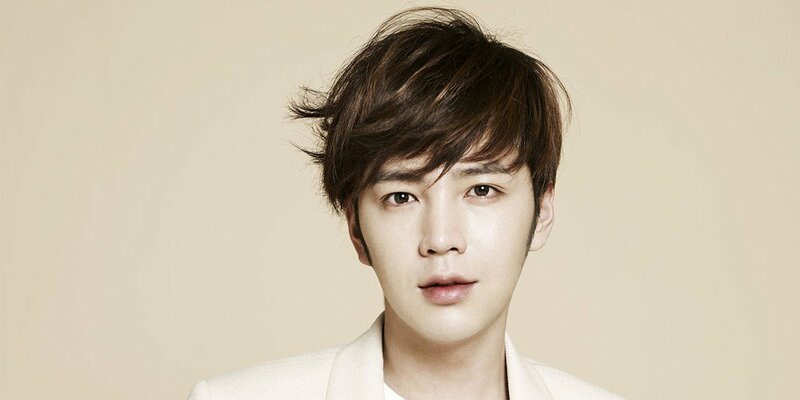 Actor Jang Geun Suk's agency Tree J Company issued a strict warning toward fans who seem to be visiting Jang Geun Suk's public service workplace incessantly. The agency began, "Jang Geun Suk's public service workplace is a location which deals with urgent matters of life and safety. The location practices strict rules preventing normal citizens from entering without permission." 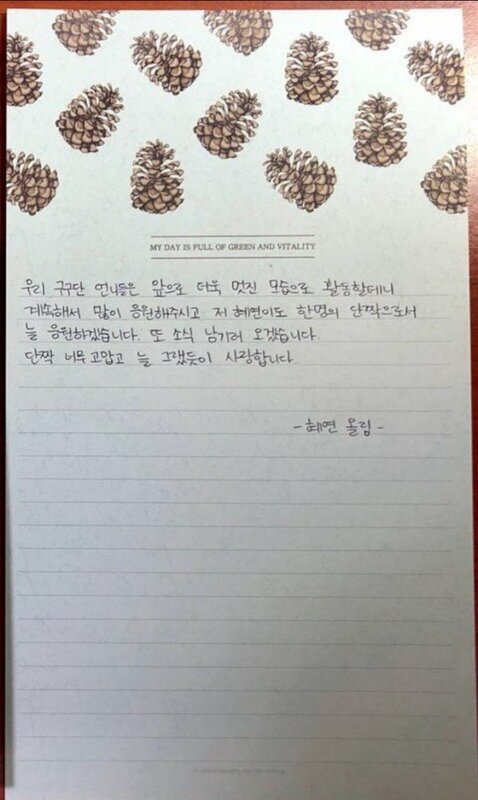 Tree J Company insisted that continued visits from un-welcomed fans may even lead to consequences for Jang Geun Suk's mandatory public service, and asked "that you please refrain from waiting around on the roads and near the building, hoping to catch a glimpse of him during his clock-in or clock-out hours." Finally, the label warned, "We will absolutely catch hose who violate these rules on sight, and we will take measures so that the individual is not only banned from the official fanclub, but also banned from all further promotional activities, audience entries, etc." Tao preparing for a solo debut in China? Which IOI members have the most luck? Henry viewed Min Hyo Rin as unattractive during the filming of 'Perseverance, Goo Hae Ra'?